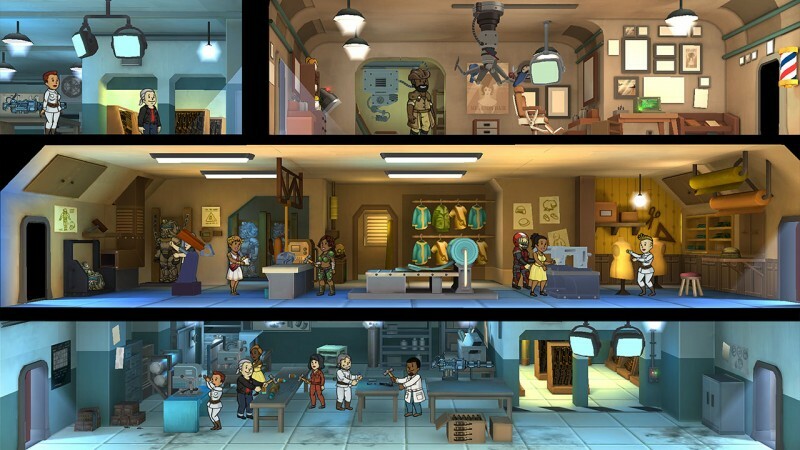 Fallout Shelter, the free-to-play game based on the Fallout franchise in which you build and manage your own fallout shelter, is now available on PlayStation 4 and Nintendo Switch. 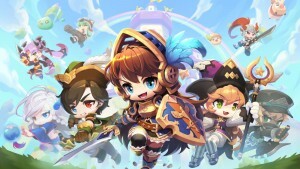 Since first launching on mobile devices during E3 2015, the game has been played by more than 120 million players on Xbox One, PC, iOS, and Android. 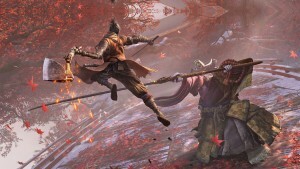 After Skyrim VR and Skyrim for Nintendo Switch announced at E3 2017 (ports of a 6 year-old game at the time), fans wondered just how many times Bethesda could re-release the 2011 RPG. 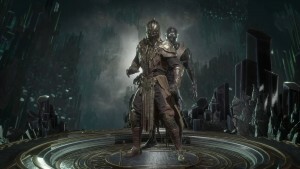 This year, Bethesda decided to poke fun of itself, enlisting the help of Keegan-Michael Key to create a trailer for an audio-only version of the game called Skyrim: Very Special Edition. 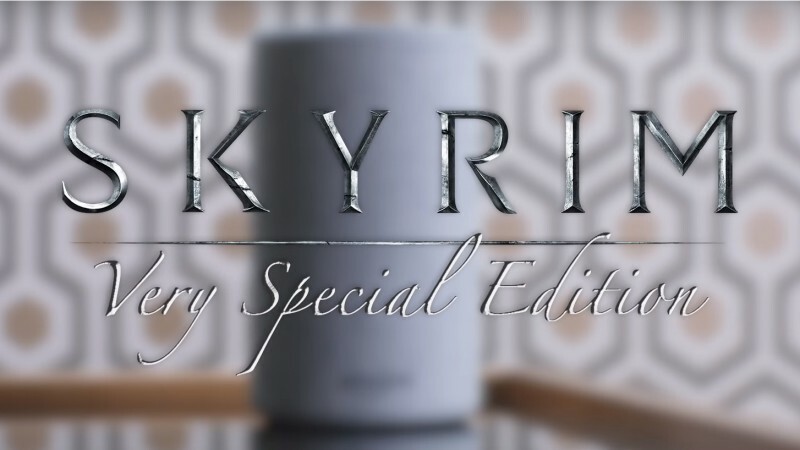 Bethesda decided to take the joke further than the trailer, however, and actually released the Very Special Edition for free on Amazon Alexa. Even if they did steal the joke from us, we still think it’s pretty funny. 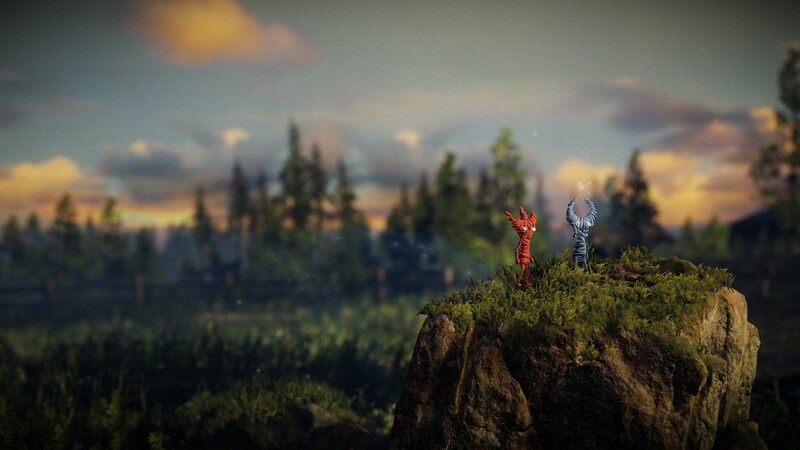 EA announced and released a sequel to 2016’s Unravel during its press conference. For the sequel, you (or you and a friend) control two adorable Yarnys instead of just one. To learn more about Yarny and his new friend, check out our Unravel Two New Gameplay Today or our review of the original Unravel. 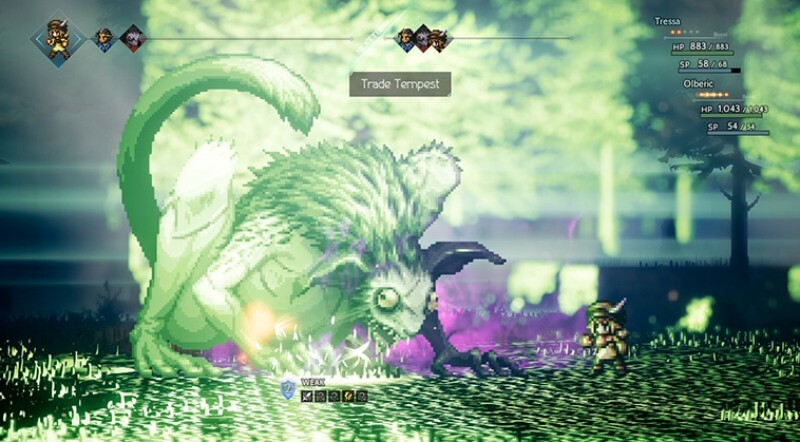 A new demo for Octopath Traveler, Square Enix’s upcoming JRPG, is now free to download on the Nintendo eShop, and your data from the demo can be transferred to the full game when it releases next month. If you want to learn more about the game, check out Brian Shea’s extensive feature. You can play the world’s hottest game on your Switch – for free – right now. 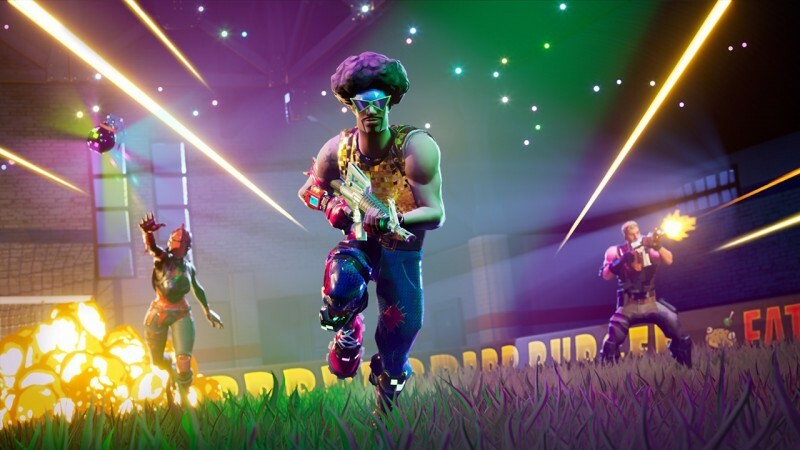 Fortnite also bypasses the Switch’s usual cumbersome voice chat setup requirements, instead allowing you to just plug a headset directly into the Switch and chat away. 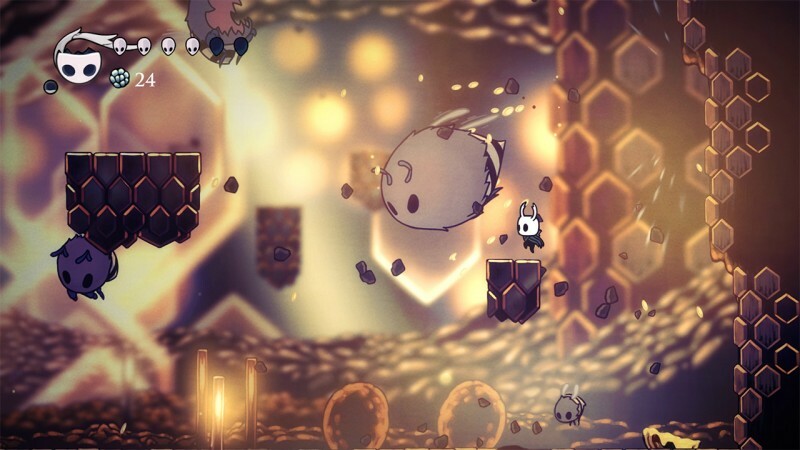 Hollow Knight, a cute mashup of Dark Souls and Metroid, is now available on Switch. 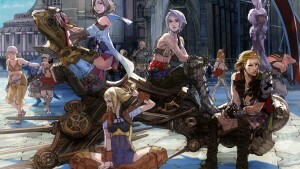 The Switch version includes all of the game’s DLC. For no additional cost, players can also get the upcoming Gods & Glory expansion when it releases. Splatoon 2’s expansion, out now, lets you play as an Octoling in more than 80 new single-player missions. 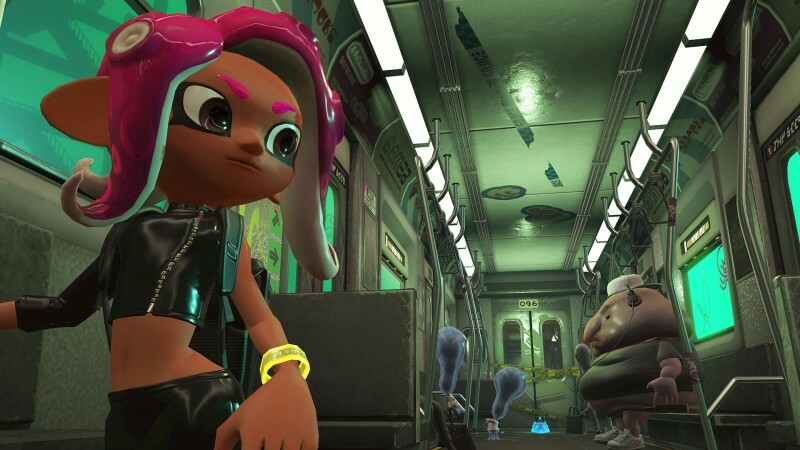 It also includes new challenge missions, gear, and the ability to play as an Octoling in multiplayer once you’ve beaten the expansion’s campaign. Nintendo is also releasing Amiibos modeled after the Octolings later this year. 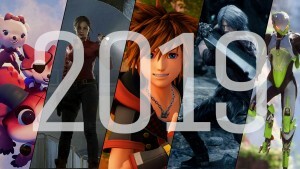 Though not available right now, these three games and expansions will be available very soon, as they all release in less than two weeks on June 26. 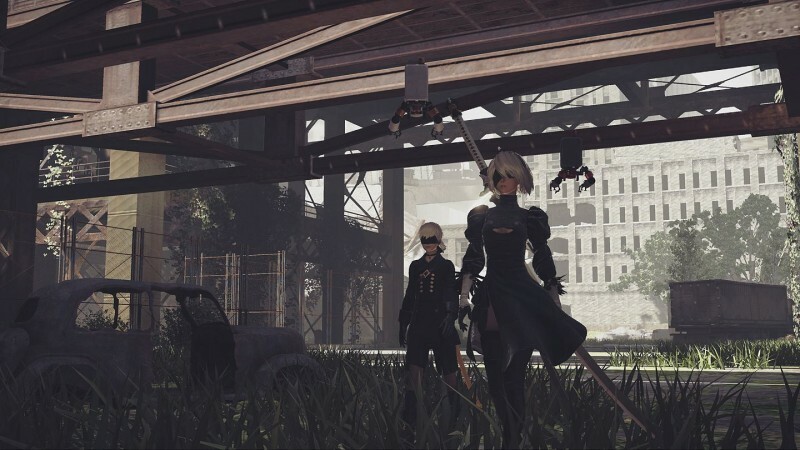 During its press conference, Microsoft announced that Platinum Games’ Nier: Automata is coming to Xbox One on June 26. 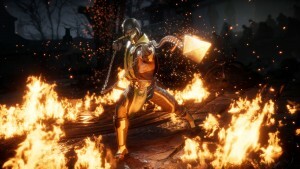 The Xbox One version is subtitled "Become As Gods" and comes with all of the game's DLC. 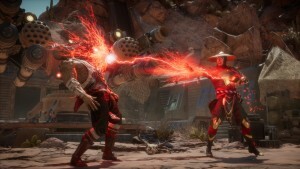 The strange and stylish action game was previously only playable on PS4 and PC. 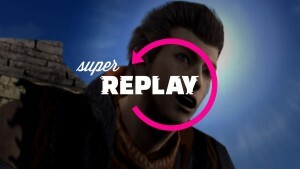 For our review of the PS4 version, head here. 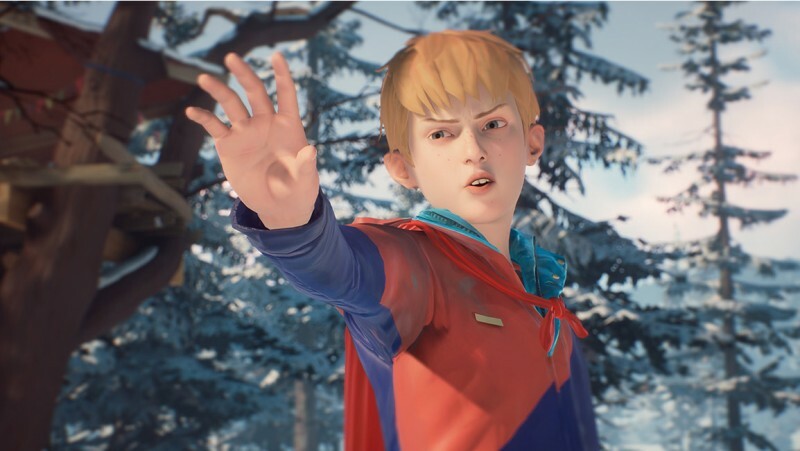 The Awesome Adventures Of Captain Spirit takes the Life Is Strange series to the world of a young boy who imagines himself to have super powers and appears to be coping with the loss of his mother. It’s not a full Life Is Strange sequel – as Jeff Cork put it, “think of it as the Ground Zeroes to Metal Gear Solid V: The Phantom Pain” – but it will be available for free starting June 26. The first member of the D.K. 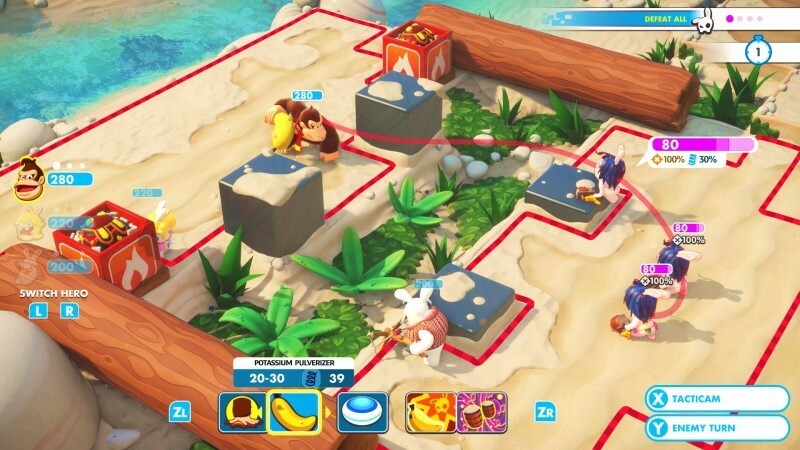 crew is coming to Nintendo and Ubisoft’s XCOM-like strategy game Mario + Rabbids: Kingdom Battle, and he’s bringing his own world, abilities, and Rabbid Cranky Kong with him. 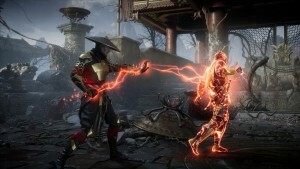 For more info on the DLC, which arrives June 26, check out our preview or this episode of New Gameplay Today.